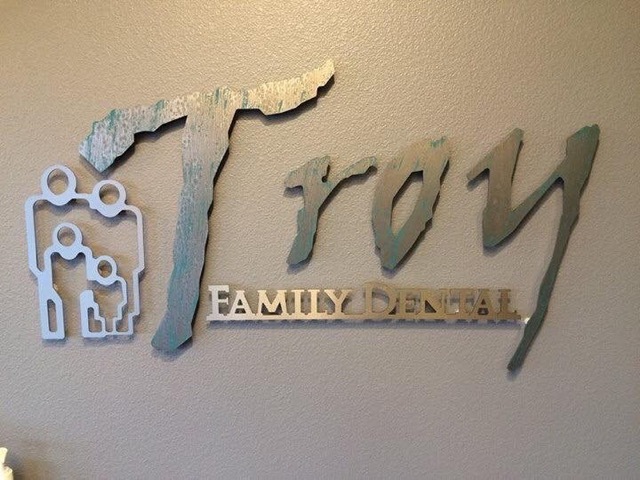 Thank you for choosing Troy Family Dental for all your dental needs! We have created a comfortable environment where you can feel confident in the level of dental care you receive. When you arrive for your first visit, please be prepared to complete all insurance and health information forms that will allow us to begin your dental treatment. We will ask you to fill out several forms that will get you acquainted with our office.